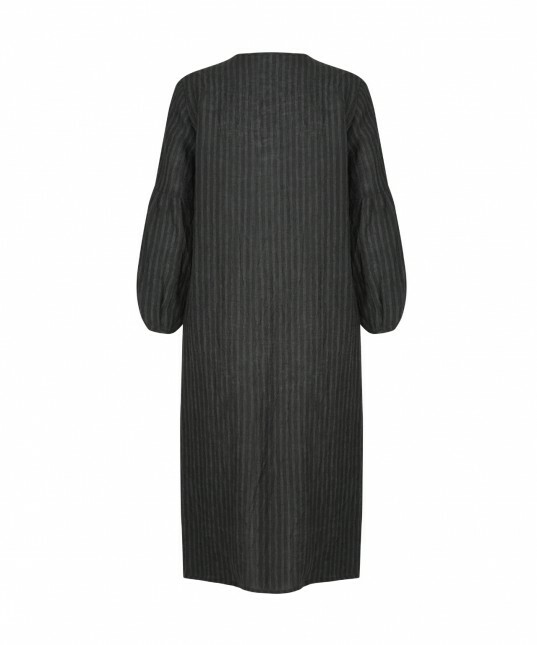 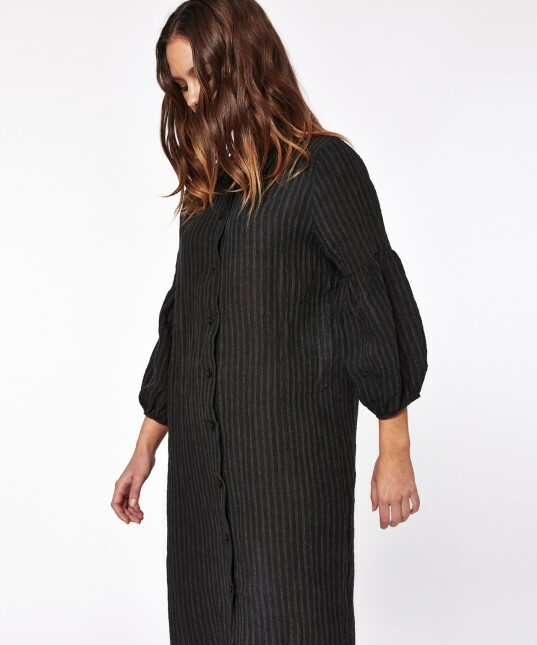 Textured stripe linen mid length shirt dress features balloon 3/4 sleeves, round neckline and exposed button front placket with a straight hemline at the front and a curved lowered hemline at the back. 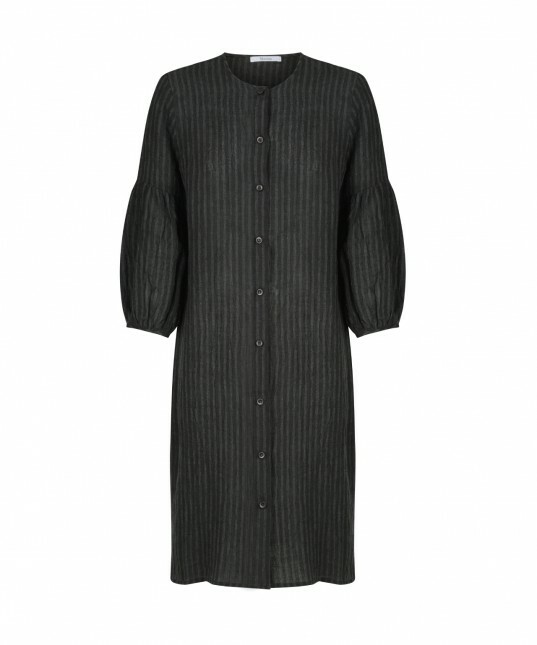 Can be paired with Oden Slip Dress in Black as it is semi sheer. 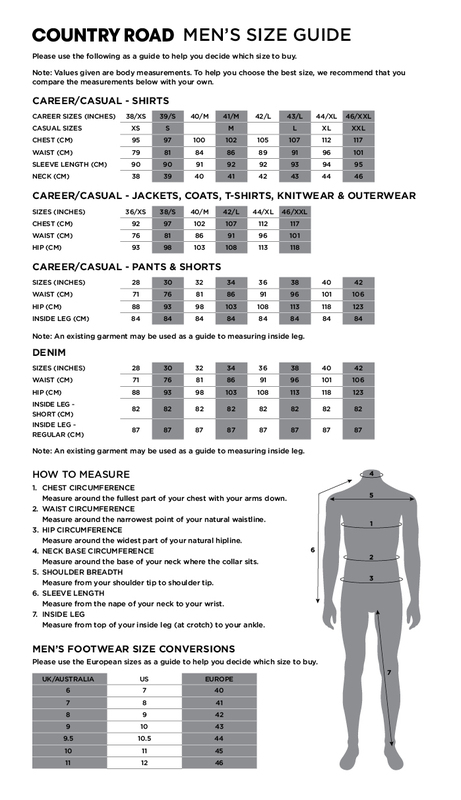 Relaxed style / Fits true to size / straight cut.